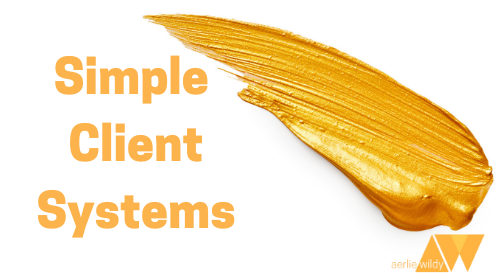 Over 5 weeks we set up all the elements you need to onboard your new clients, keep track of them and set yourself up to provide excellent customer service - with ease. 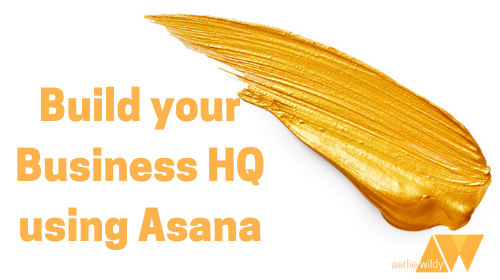 Learn how to set up Asana to help you manage and grow your business - from basic set up to advanced strategies. Let's face it, filing is boring - but essential for EVERY business. Tidy Frid'y is a monthly training and co-working group helping you stay organised and uncluttered - covering a new topic each month. Are you ready to step up in your online business? Set up your business for success, simplify, systemise and organise. It's time to finally take action so that your business can grow. Learn how to set up your online scheduling system using Acuity and Google Calendar. Workshop Recording Learn how Evernote can manage ALL of your information needs. This workshop will help you get organised and streamline your information management.